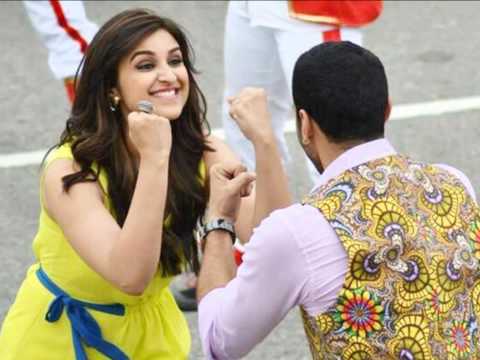 After registering an average opening on Box Office, Daawat-e-Ishq managed to show small jump on its second day. The movie collected around 4.37 crores on its second day. Daawat-e-Ishq now stands at a total collection of 8.11 crores at Domestic Box Office. Daawat-e-Ishq was released on around 1600 screens this Friday along with Khoobsurat. Despite being a big release the collection of the movie are quite low. Coming from Yash Raj production, Daawat-e-Ishq was expected to open well at Box Office but the movie is under performing in multiplexes and metros. The collections from the single screens and mass circuits too are not as per expectations. The movie has received mixed reviews from the critics. Some has taunted it as a boring film while others have termed it as an entertaining with good social message. WOM from public has been good, so we can expect a good jump on Sunday. 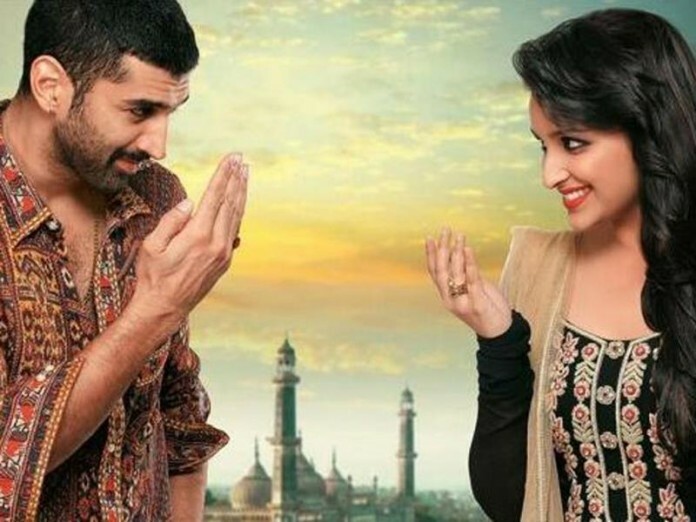 Overall, its Daawat-e-Ishq has an average outing at Box Office.